The Full Kit™ is all the diapers you’ll need to cloth diaper your baby full time from birth to potty training. 12 One size Easy Pocket ™ diapers, and 12 one size inserts of your choice. 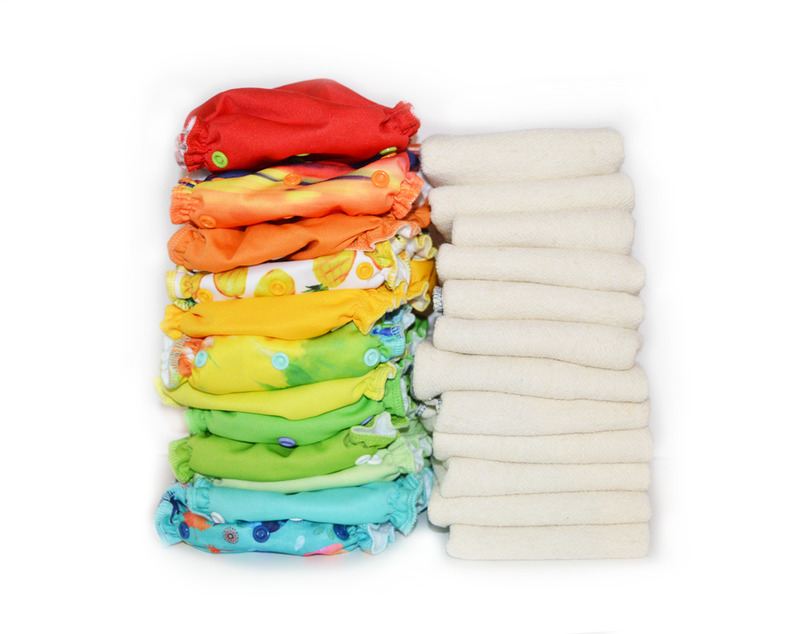 The Easy Pocket™ bamboo bundle includes 1 of our premium imported cotton trifolds.